BERLIN (AP) — Germany’s highest court has rejected a bid by an environmentalist group to block construction of the planned Nord Stream 2 pipeline, which would pump Russian gas to Germany under the Baltic Sea. 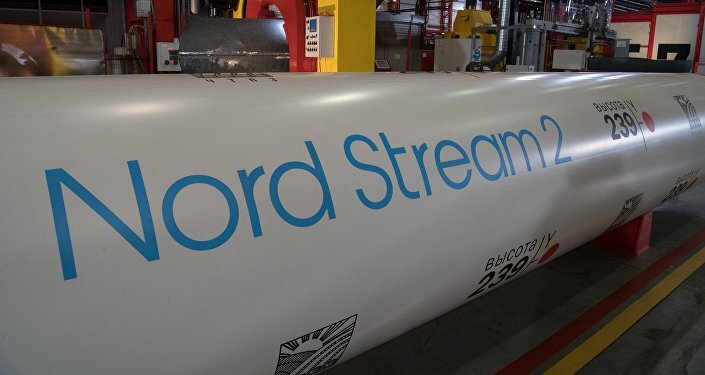 The Nord Stream 2 project will add to an existing direct Russian-German pipeline, increasing the amount of natural gas Russia can send to central Europe skirting transit countries to Germany’s east. Several eastern European countries object to the plan, which the United States also opposes. The Naturschutzbund Deutschland environmental group filed a suit to the Federal Constitutional Court challenging a lower court’s rejection of its bid for an injunction blocking permission for construction in German waters. However, the federal court said Thursday that it threw out the complaint, finding that the group failed to explain its case sufficiently.